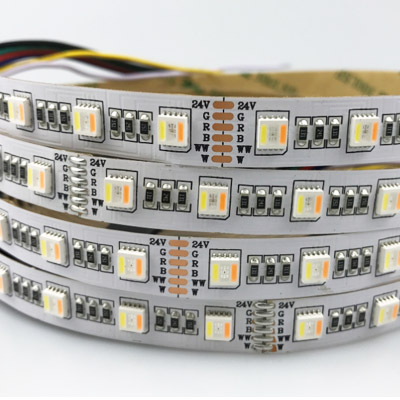 RGBWW led chip is the new chip,which have R,G,B,WW,W five colors inside one 5050 SMD LED. It can be controlled by wifi remote and cell phone(Android ,IOS). 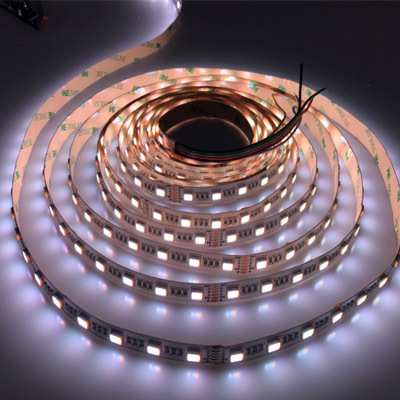 You can change any color and dimmable leds as you want at any time. 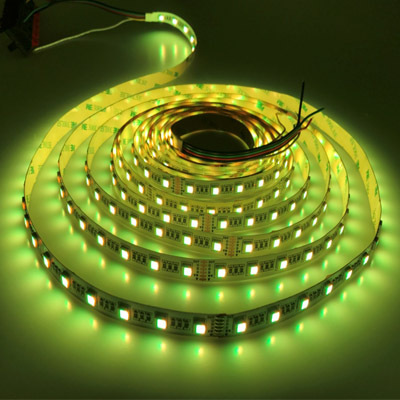 Now we already sucessfully made this 5 in 1 led with led strips 24v 60led/m 12mm width pcb.